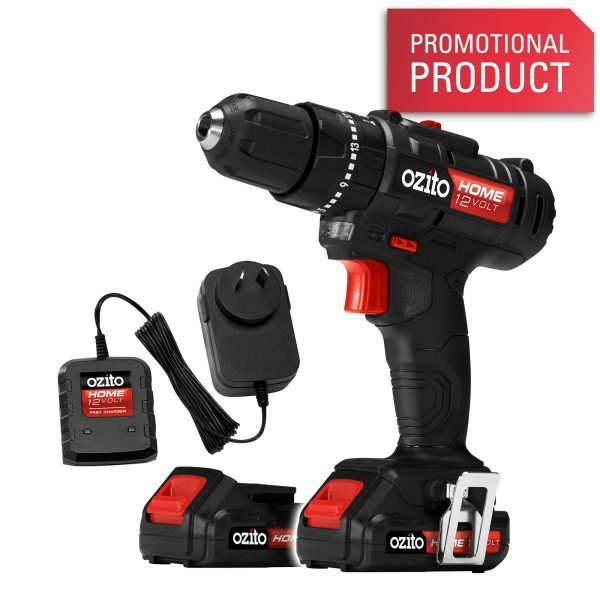 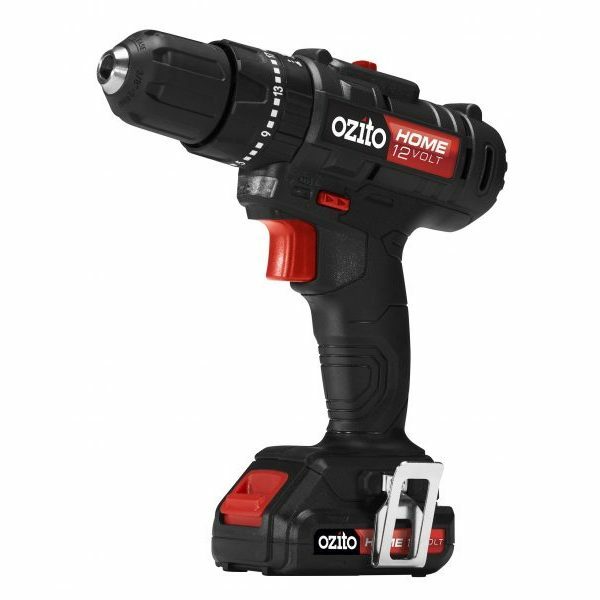 Get your Ozito Home 12Volt range started with this 12V Hammer Drill Kit. 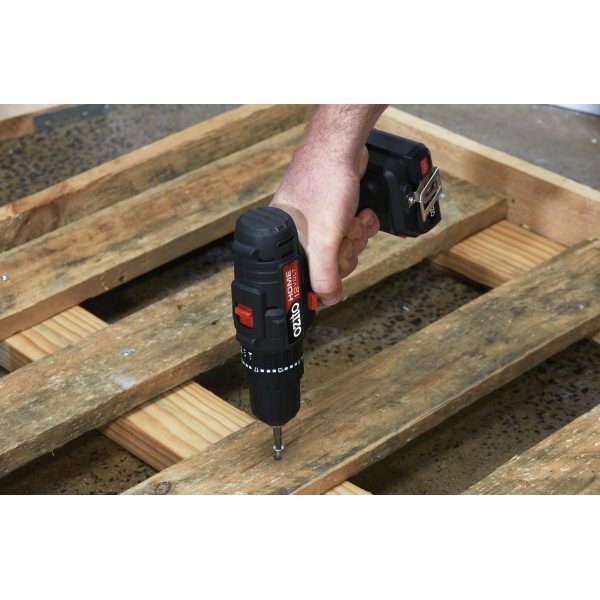 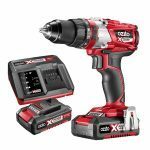 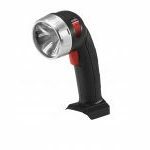 The perfect tool to have in your tool kit to complete a wide range of drilling and driving tasks. 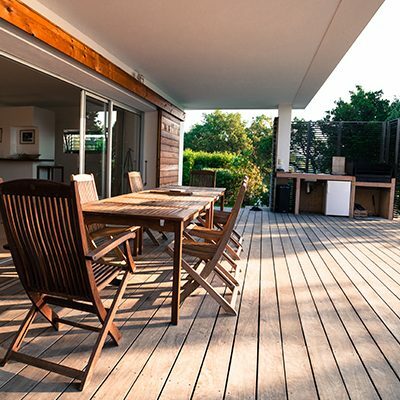 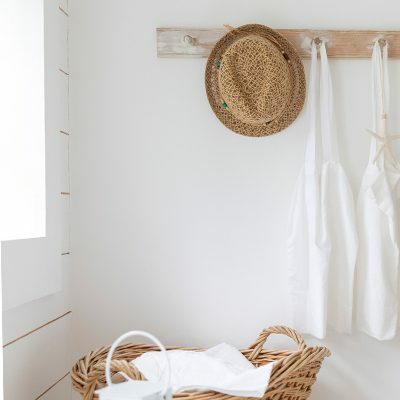 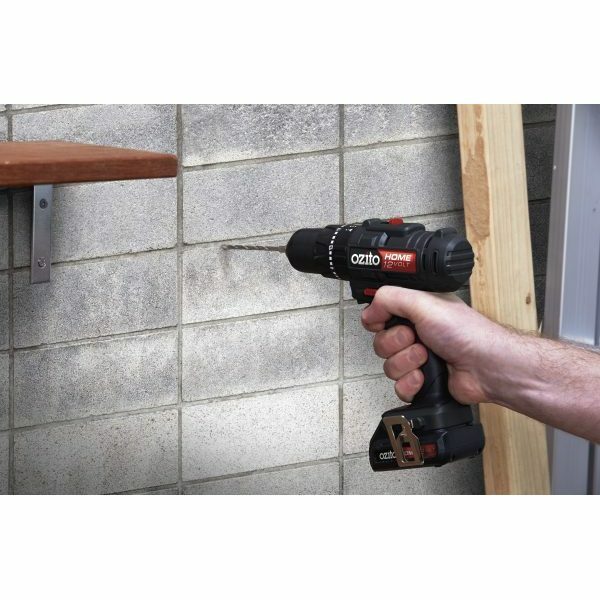 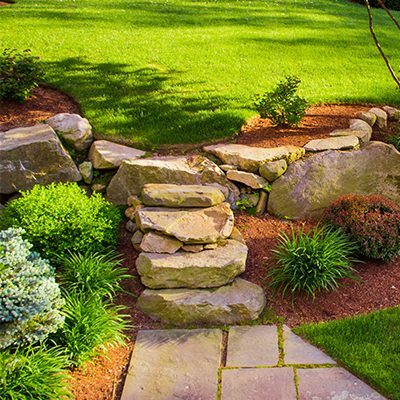 Drill holes into timber & metal, drive screws and hammer drill into masonry. 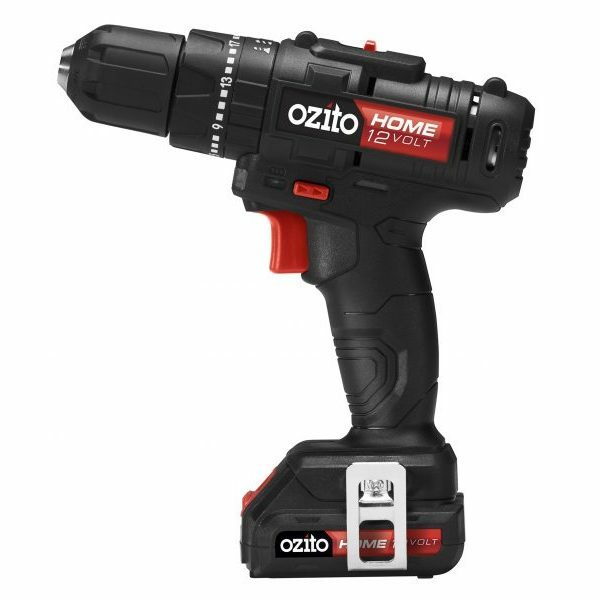 The 2 speed gearbox allows you to select the preferred operating speed, slow for more torque while driving, or fast for drilling. 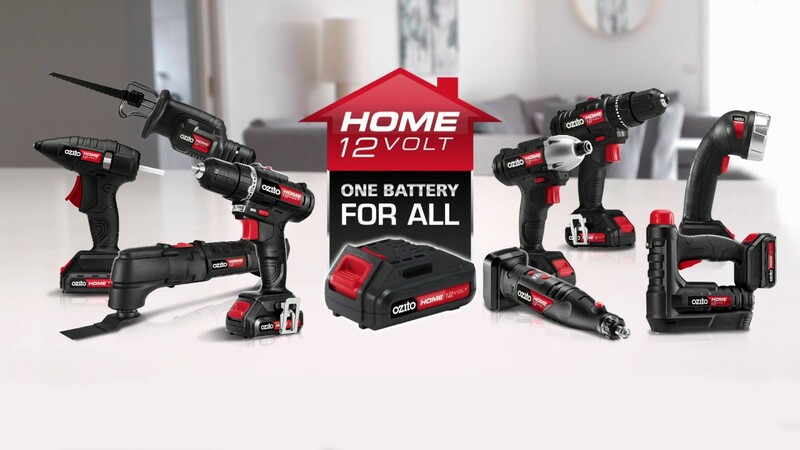 The 2 included 1.5Ah batteries and fast charger are compatible with all tools from the Home 12Volt range.